The Inn Place, owned by Kevin McGuckin and wife Hannah, provides short and/or long-term rentals. 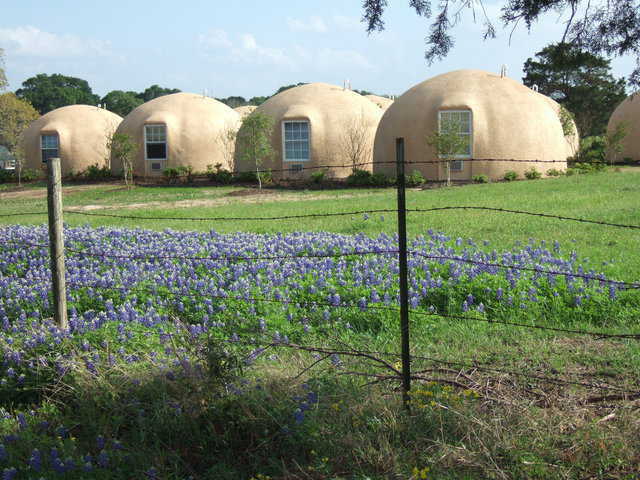 This rental complex outside of Brenham, Texas, features forty-eight 20-foot Monolithic Domes – perfect for working singles, newlyweds, retirees, as well as single parents with just one child. 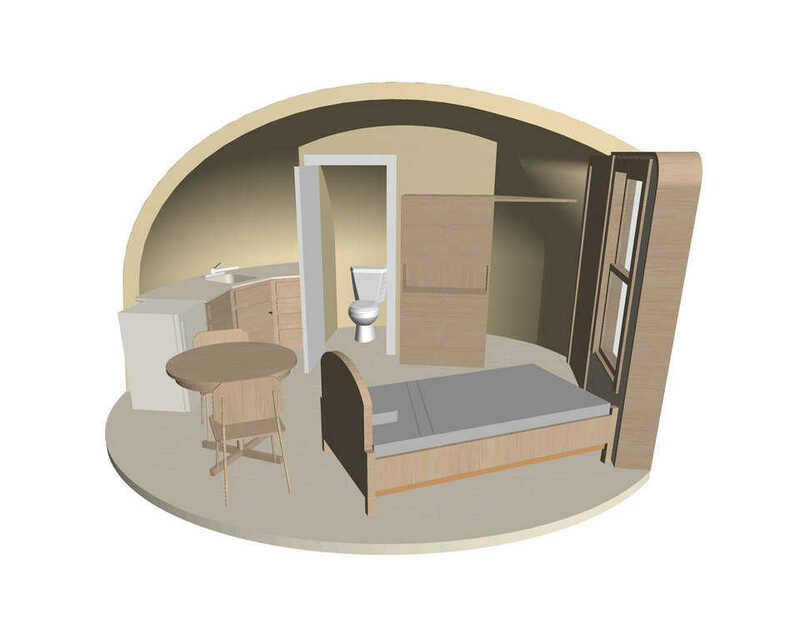 Each unit encompasses a bathroom with shower, basin and toilet, a kitchen with stove, refrigerator, microwave, table and chairs, and a furnished sleeping area. 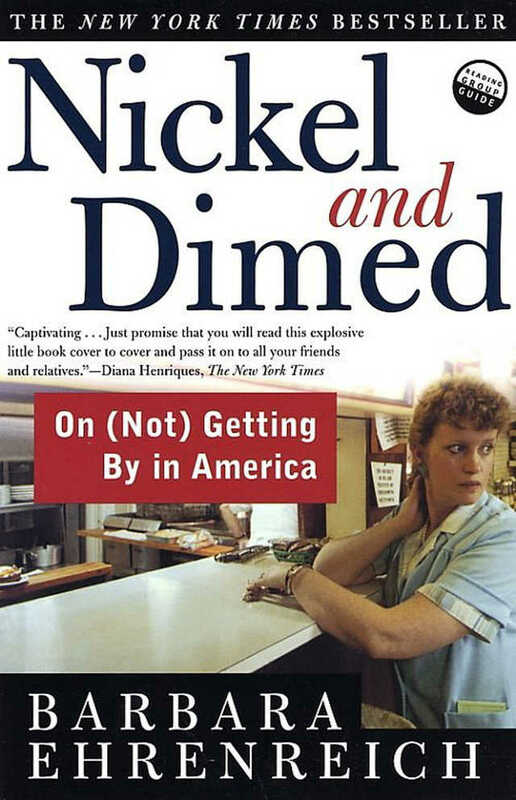 The Inn Place offers an affordable place to live with low maintenance, safety, and security in a friendly atmosphere. 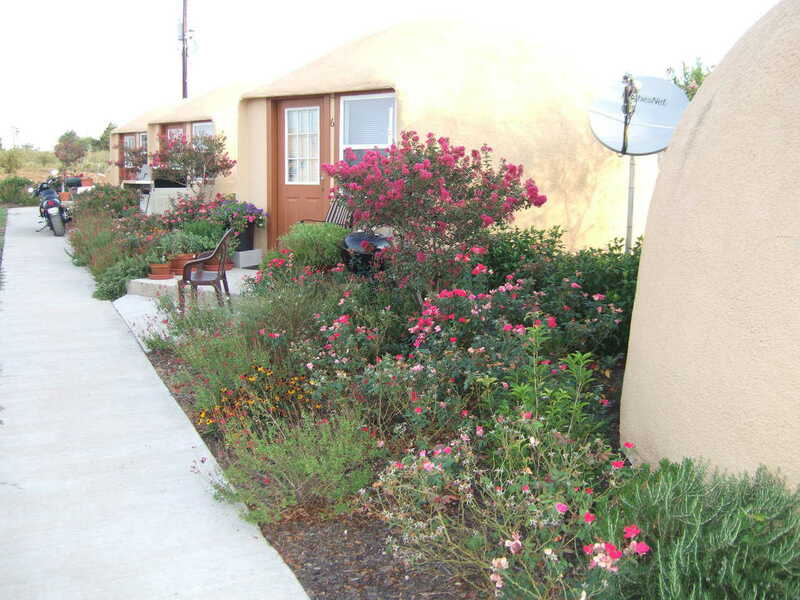 A one – or two-person unit rents for $150/week, including utilities, and internet. 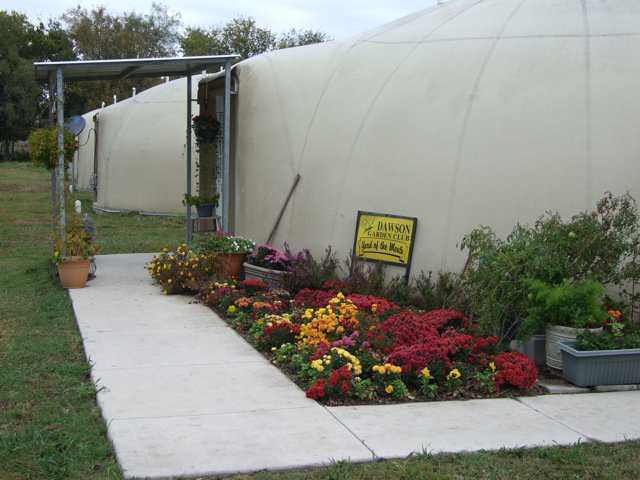 It is beautifully landscaped with trees, shrubs, roses and flowering perennials and annuals. Incoming residents pay a $300 security deposit, plus the first and last week’s rent.